Special Guest speakers: Alyssa Bedard and Brother John Muhammed. 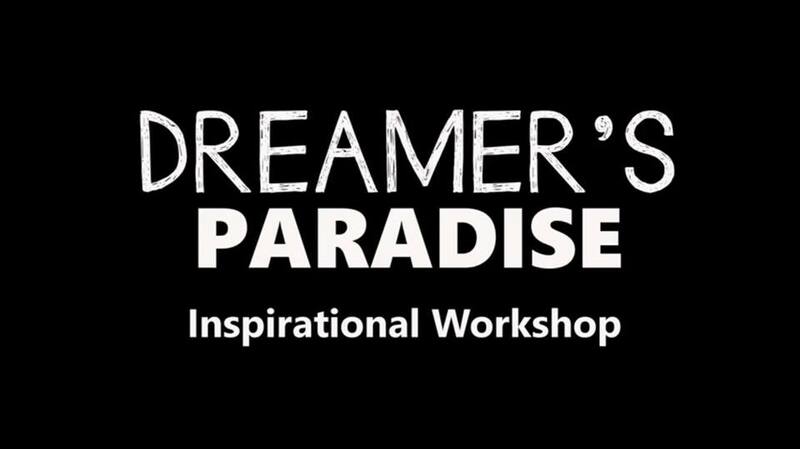 This inspirational workshop is geared towards personal development for those looking to chase their dreams and take them to the NEXT LEVEL. Yes, there's a special experience for the limited VIP attendees! Come prepared to take great notes, share your story and meet like minded dreamers that are ready to take action on their dreams. This is in a very comfortable learning environment! Includes: Continental breakfast, Lunch, Networking , and programs/booklet. Professional photos and MUCH, MUCH MORE!